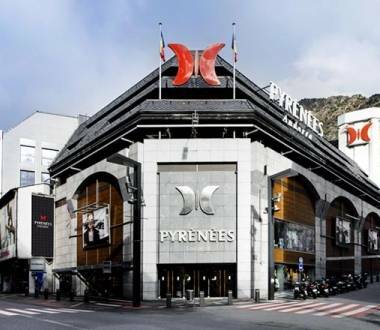 Visit the shops and establishments inside Andorra’s shopping centres or department stores. 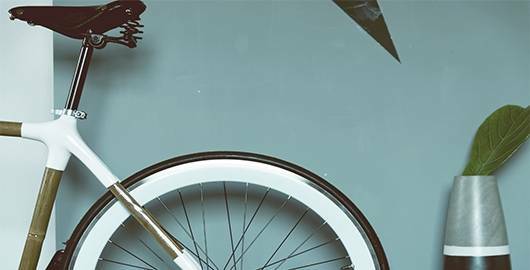 They've got it all! 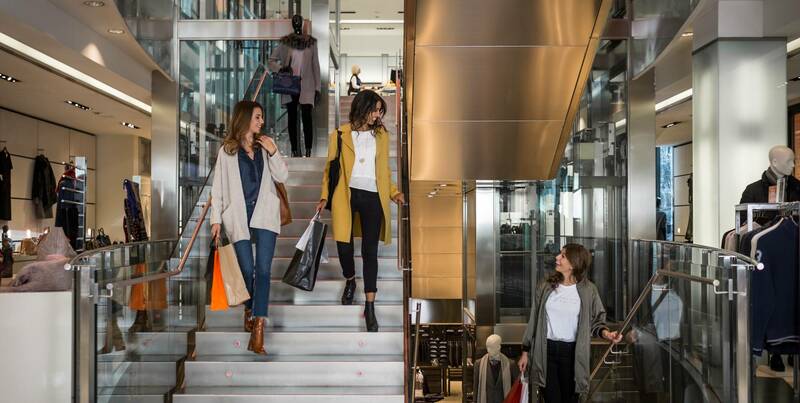 The CCA shopping centre is in the heart of the town with a wide offer of fashion and accessories, sports, games, stationery, household, decoration and multimedia. 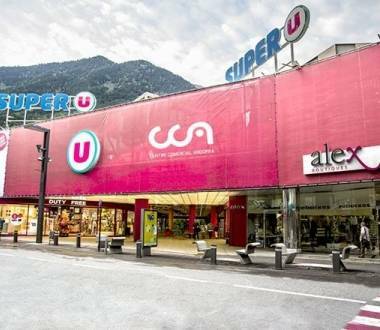 The assortment of a hypermarket, coupled with the proximity of a supermarket. 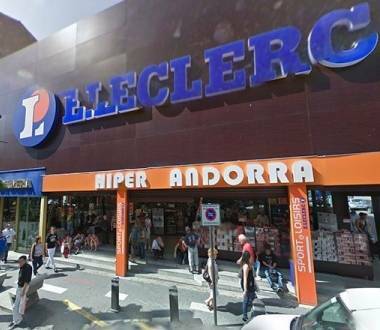 That is what Andorra la Vella’s E Leclerc is like; one of the best places to go for shopping in the city. 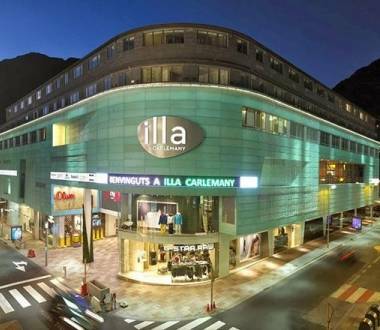 Come and visit Illa Carlemany, the most modern shopping centre with the best selection of shops in Andorra. 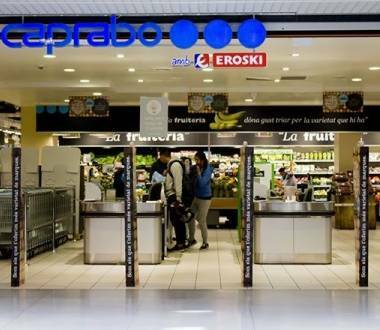 Food products and items of the best brands, in Andorra’s most modern shopping centre’s supermarket. 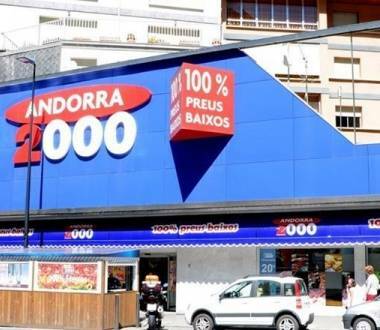 This is Caprabo Illa, in Escaldes-Engordany.